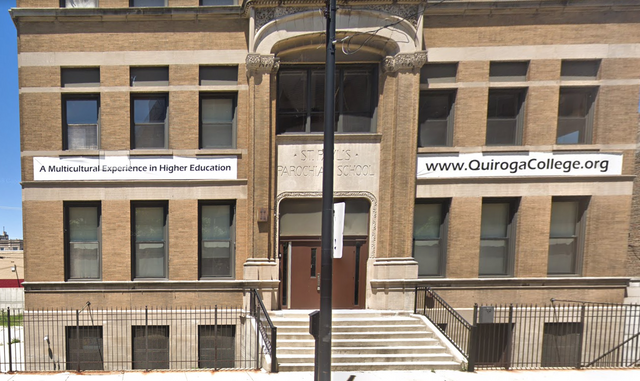 Quiroga College was founded in October 2013 with the support of Universidad Vasco de Quiroga (UVAQ). UVAQ is a 38-years old, private Catholic university in Mexico accredited by the Mexican Federation of Private Institutions of Higher Education (FIMPES). Originally founded in the city of Morelia, México, UVAQ now operates seven campuses and five academic cooperative locations throughout Mexico. UVAQ currently offers 28 bachelor’s degree programs, 12 different master’s degree programs and one PhD program at these sites, as well as 7 bachelor’s and 5 master’s degree programs online. 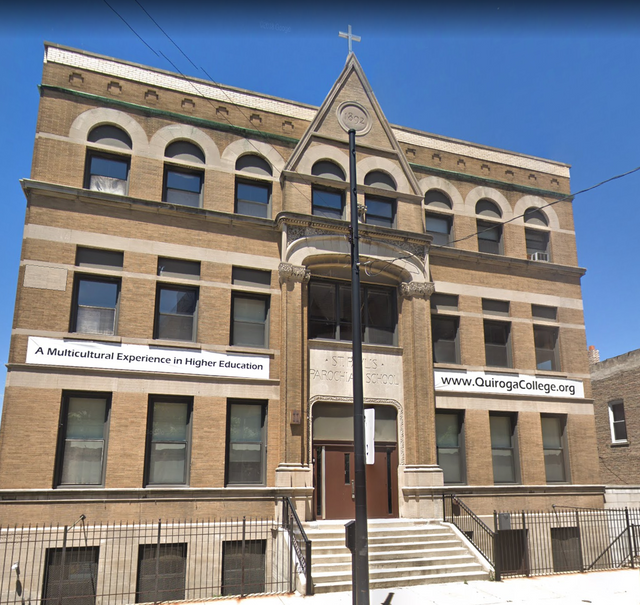 Quiroga College is organized as an Illinois nonprofit educational institution, which has been determined to be tax-exempt from federal income tax under section 501(c)(3) of the Internal Revenue Code.